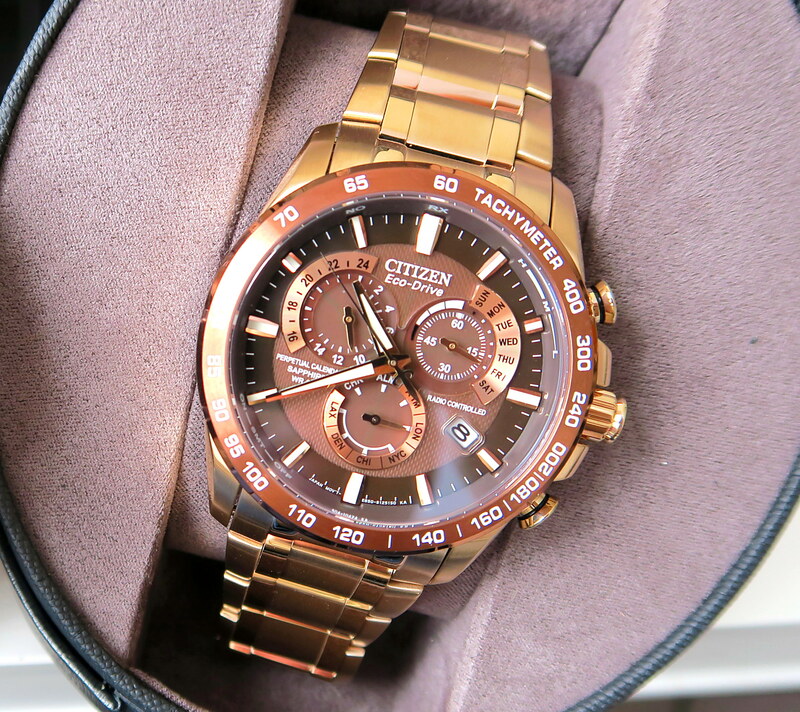 This handsome gents Citizen Chrono Perpetual A-t watch has a bronze colour PVD rose plating case and is powered by a radio controlled chronograph eco-drive movement with perpetual calendar and dual time. 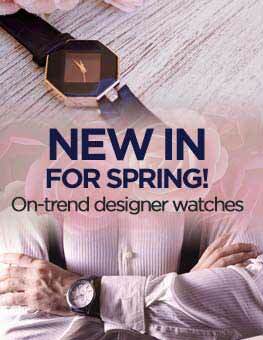 It is fastened with a bronze tone metal bracelet and has a brown dial protected with a sapphire crystal. The watch also has a date function, bronze coloured baton hour markers, high-vis rose hands and includes alarm function. This timepiece is 200m water resistant. Fantastic watch. 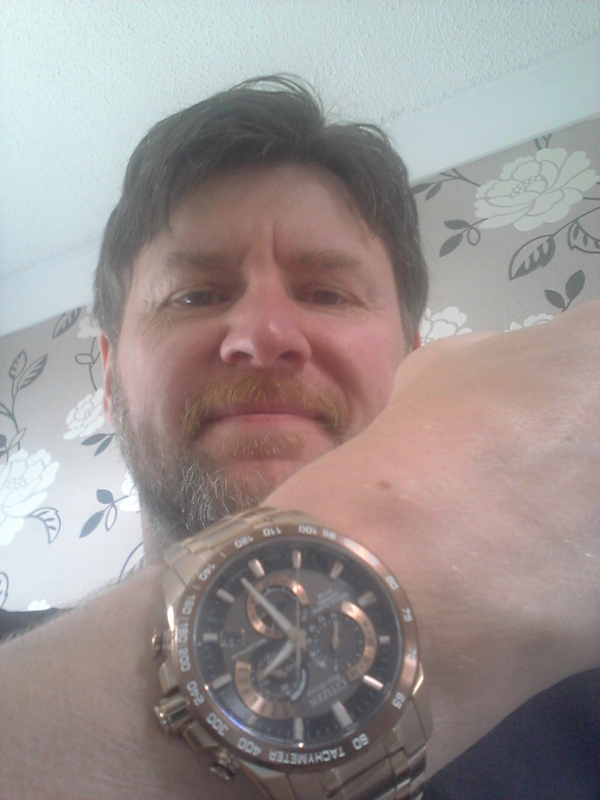 looks really good in the rose gold finish and as always having a 5 year guarantee and no batteries is a big plus. 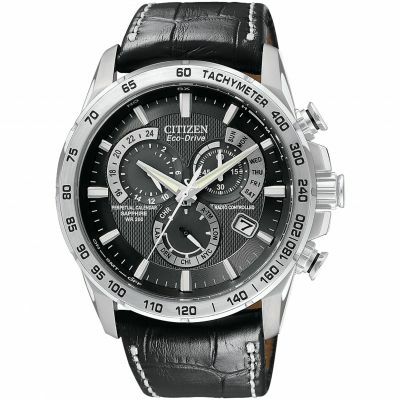 I have three citizen watches spanning over 10 years and all work perfectly like new. 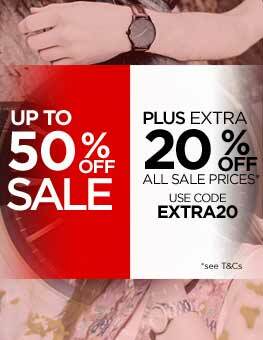 Watchshop is so easy to use and I found pricing was £100 cheaper than the high street shops for the same watch. Good buy. As seen on the website. Processing was a bit delayed though due to payment verification but overall it was a good buy and a fantastic customer service. Very safe to buy from this website too. 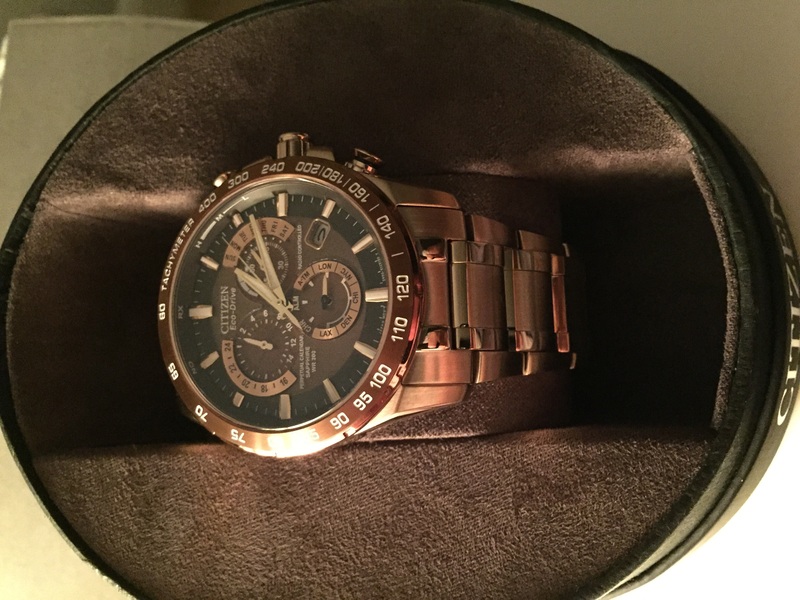 My watch being what I realy wanted and watch shop help me to get it. It is very Green set up easy and as long as you where it regular and when not it is exposed to light you will never need to worry about the battery becoming low. Wanted this watch for a long time! Love the design and the colour! Really comfortable! 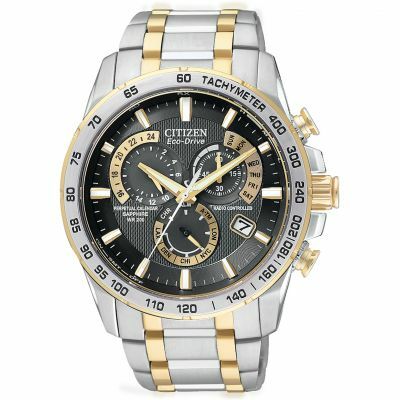 What can I say, Citizen do an awesome watch! 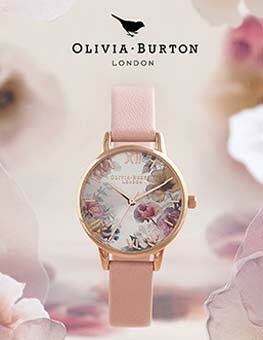 What not can I say about this watch, an absolute stunner to look at and wear. 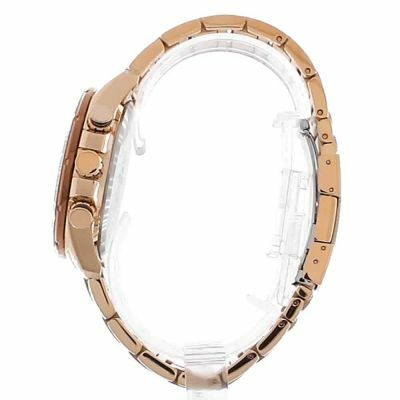 I love the chunky quality feel of this watch, the secure and easy to manage butterfly clasp and the impressive matching of coffee and rose gold colours throughout. The attention to detail in this Citizen watch is amazing, as is the perpetual calendar that sets the date correctly for years to come. 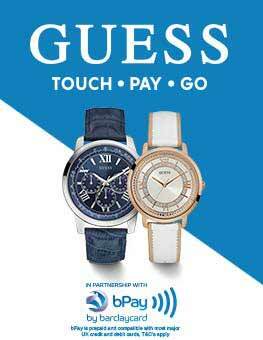 Factor in the radio controlled time keeping and you have a watch that you can rely on without exception. 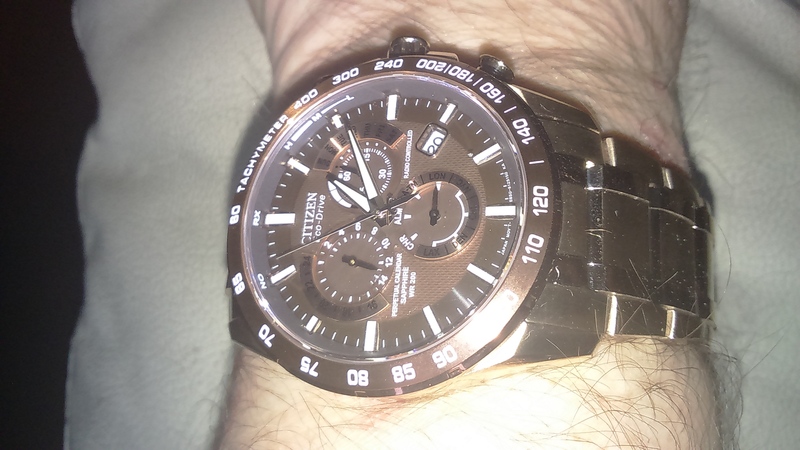 I have to add that this is the third Citizen Eco-Drive watch that I have added to my collection and frankly they are all the best watches I have ever owned. The delivery was next day and service was excellent. I would definitely recommend them and use again!! Firstly I would like to say the picture on the Internet does not do this watch justice. It is absolutely stunning and the slightly unusual colour improves the look even more. The fact that you will never have to alter the time manually or mess around changing batteries is also a big bonus. I am extremely happy with the watch and it goes with any occasion whether it be casual or the full suited and booted. It might be quite expensive but is well worth it and even more of a result as I purchased it with price match. I first saw this watch on display at some jewellers in ireland and didnt get to buy it there and then only because I didnt have money with me but went home and looked for it on watchshop. Fantastic looking watch very stylish. Looks good, many admirers. Probably could do with more time zones other than London and 4 American zones, though can be done manually. Alarm a bit fiddly but not bad. Eco drive excellent, no batteries to worry about just a few minutes a day light. Overall highly recommend. The picture of the watch on the website does not do it justice, even though it looks amazing. The first time you open the box it is a big WOW! and every time you look at it after is the same. 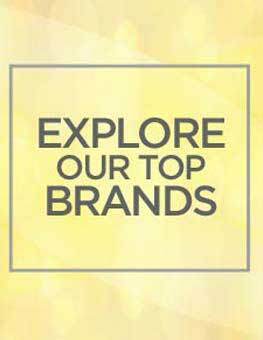 The quality of the features and the craftsmanship is second to none and easily comparable to some of the bigger manufacturers. I like the many functions of the watch alarm, tachymeter, time zones, radio controlled etc and I love the styling of the dial and the bracelet. In particular I love the colour the brown/gold colouring makes the watch just that little bit different and therefore it stands out. 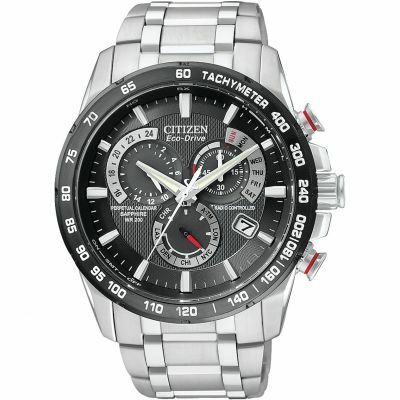 I have been looking for the watch for a while now and Citizen have fulfilled it for me. I am exceptionally happy with my purchase. Lovely weighty watch. Easy to use features. No clutter. Would be good if you could choose a time zone other than 3 US cities and London for the radio update feature. Initial impression is that the watch is exactly as I had hoped. I am very pleased with the rose colour and the gold bracelet. The quick guide is a good way to start to learn the functions and I shall have to spend some time learning all of the features. The watch face is very clear, I had some concern that it might appear cluttered with the dials but this is not the case and the clasp is very easy to operate.